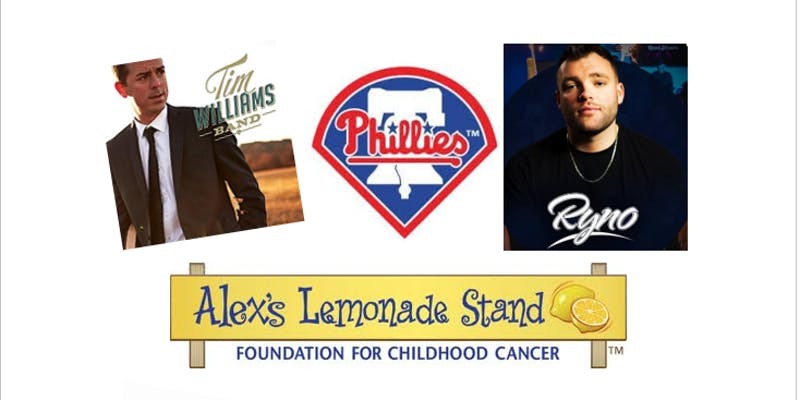 Join us for an event supporting Alex’s Lemonade Stand Foundation (ALSF). 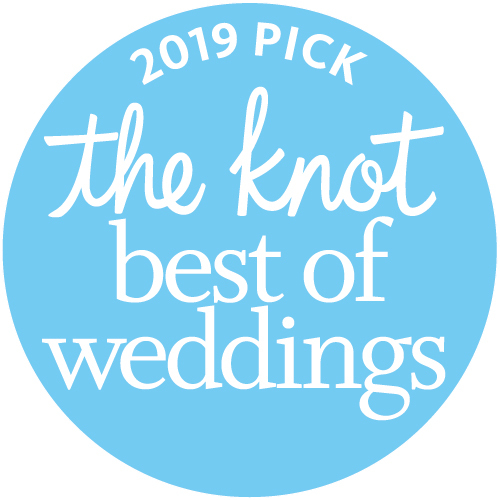 My friends Mike and Kelly Goldovich began hosting a tailgate in 2010 out of the back of a pickup truck with a few cases of beer, a small grill and 20 friends. 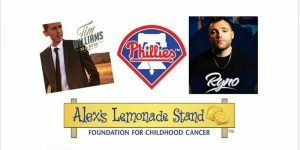 Their last tailgate raised $15,000 in the fight against childhood cancer! AGES 5 – 20 : $15 in ADVANCE, $20 AT THE DOOR . AGES 0 – 5 FREE! 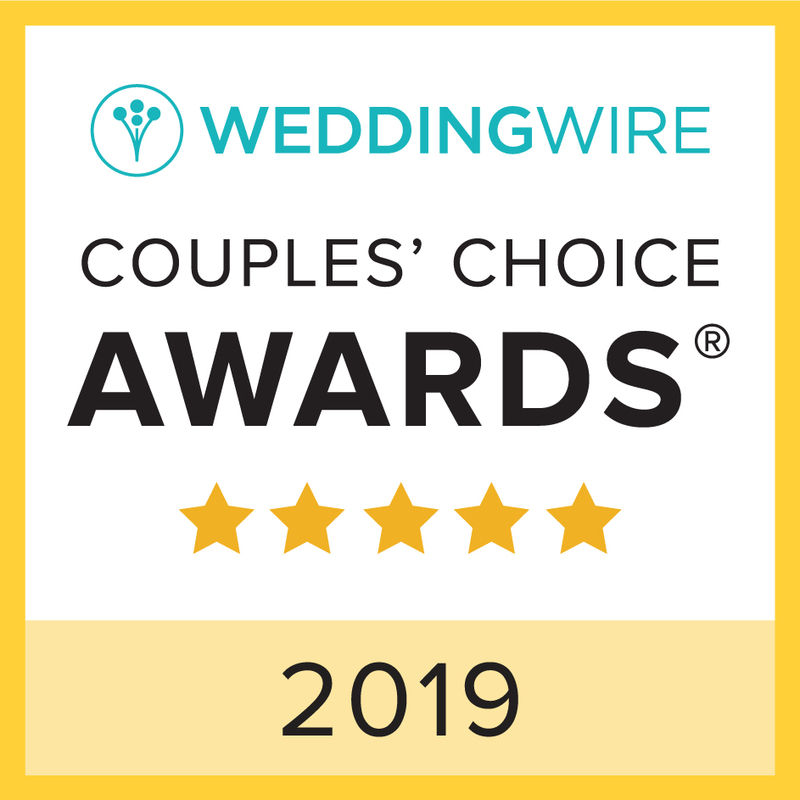 Thanks to all of the couples we celebrated with in 2018! 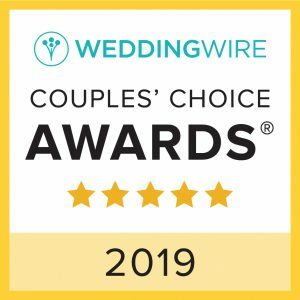 The positive reviews you left for us on Wedding Wire and The Knot have garnered us these happily-earned acknowledgements! Cheers to you! 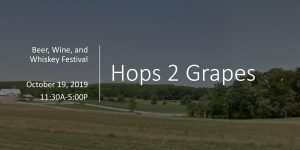 I’m throwing a Music Festival! 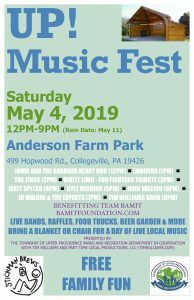 I’ve partnered with Upper Providence Township Parks and Recreation to stage a 9-band, 9-hour FREE outdoor concert with a beer garden (Stickman Brews), 6 food trucks and a great charity TEAM BAMIT. 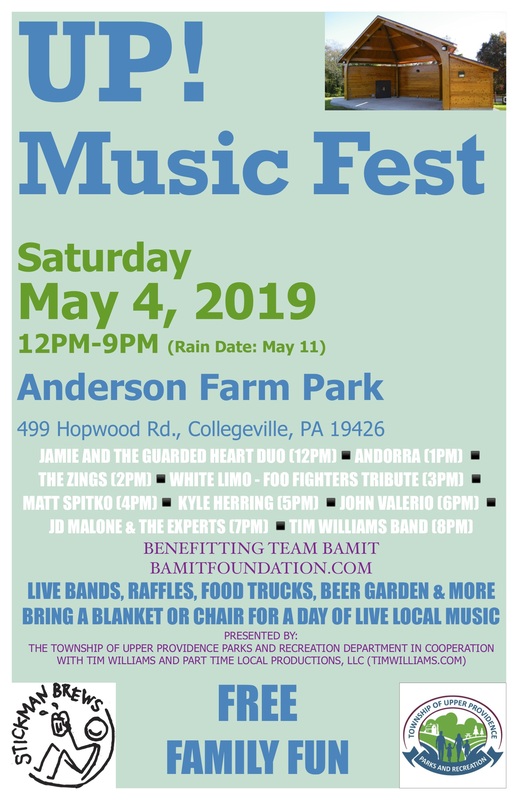 Featuring the Tim Williams Band, JD Malone and the Experts, John Valerio, Kyle Herring, Matt Spitko, White Limo (Foo Fighters Tribute), DADDYLAP, Andorra and Jamie and the Guarded Heart (Duo). 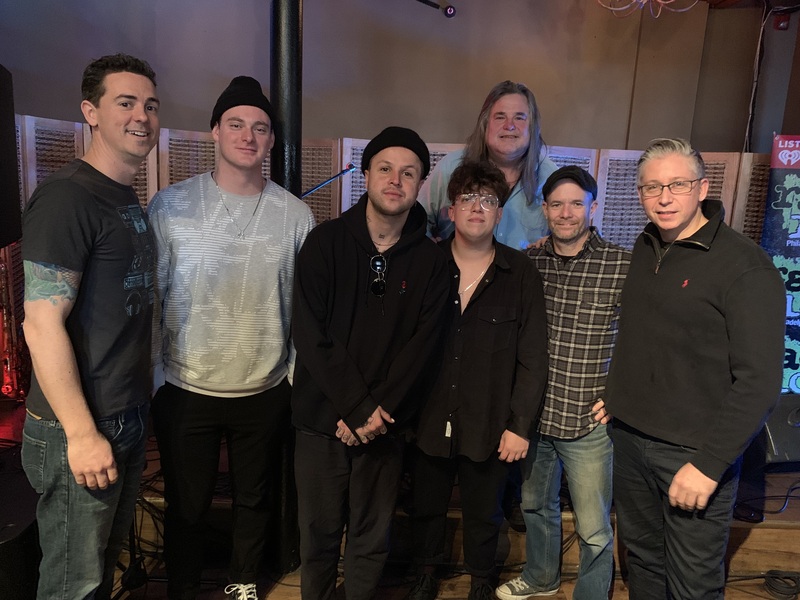 On Monday January 14, 2019, Tim Williams Band opened for lovelytheband at Bourbon Blue in Manayunk (Philadelphia) for a private event hosted by Matthew Shultz of iHeartMedia. “Broken”, lovelytheband’s hit song, has been in heavy rotation on Philadelphia’s Radio 104.5 since it debuted in 2017. Saturday October 27, 2018 the Tim Williams Band opened for the Violent Femmes at Radio 104.5’s Halloween Hootennany at The Block at Harrah’s Philadelphia. Between 2016-2018 the Tim Williams Band has become somewhat of a house band for The Block. 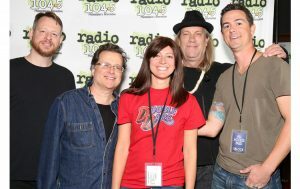 They’ve opened for the Goo Goo Dolls, Spin Doctors, Gin Blossoms, Weezer and Violent Femmes at Harrah’s. 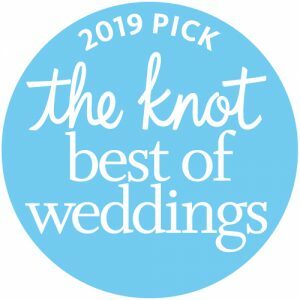 You’ve seen them at concerts and bars around the area for years but did you know that the Tim Williams Band is one of the area’s most in-demand wedding bands? Reach out via the CONTACT link below to inquire about availability and rates.